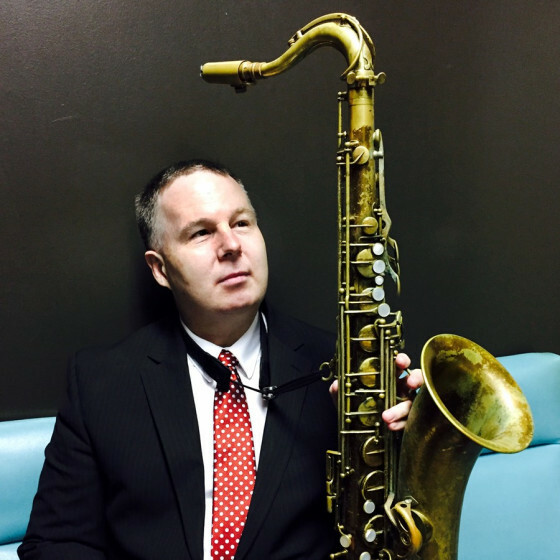 A swinging jazz saxophonist, Harry Allen is a highly regarded performer whose musical inspiration and interpretive approach come from the giants and innovators of mainstream saxophone, including Coleman Hawkins, Ben Webster, Stan Getz, Illinois Jacquet, and Lester Young. Unlike many of his contemporaries, Allen has generally eschewed the modern, avant-garde, and impressionist schools of jazz of John Coltrane, Archie Shepp, and Ornette Coleman. Born in Washington, D.C. in 1966, Allen grew up in a musical family as the son of big-band drummer Maurice Allen. He started off with accordion lessons before there was a fortuitous switch to saxophone. Attending Rutgers University, Allen studied with Sahib Shihab, Bob Mintzer, and John Purcell. While there, he got his first gig with the help of master bass player Major Holley, replacing Zoot Sims in a studio recording with John Bunch, George Masso, Bucky Pizzarelli, and Ruby Braff. Wholley also led Allen to Oliver Jackson, whom Allen subsequently accompanied on several tours to Europe. A 1986 session with Kenny Barron was Allen's first recording date. After that, Allen made his debut as a leader on 1988's How Long Has This Been Going On? From there, he delivered a steady stream of recordings under his name for such labels as Progressive, Audiophile, and Nagel-Heyer. Later, his recordings were with major-label RCA-Victor, including 1999's Harry Allen Meets the John Pizzarelli Trio and 2000's Plays Ellington Songs. Three of his albums were awarded a Gold Disc by Swing Journal magazine, and his CD Tenors Anyone won both the Gold Disc and New Star awards. He has also recorded as a sideman with Bucky Pizzarelli (with whom he performs quite frequently), Warren Vache, and Jeff Hamilton. Allen continues to record extensively and makes frequent appearances at jazz festivals and concerts. 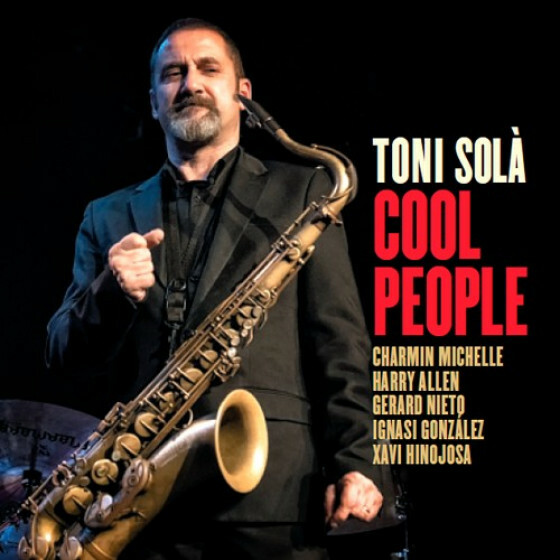 Highly prolific, he delivered a slew of well-regarded albums for BMG in the 2000s before moving back to boutique labels like Arbors, Sackville Records, and Challenge for albums like 2007's Cocktails for Two with Joe Temperley, 2009's New York State of Mind, and 2010's When Larry Met Harry with pianist Larry Goldings. He then paired with longtime associate Scott Hamilton for 2012's 'Round Midnight, and explored bossa nova rhythms on 2015's Something About Jobim. 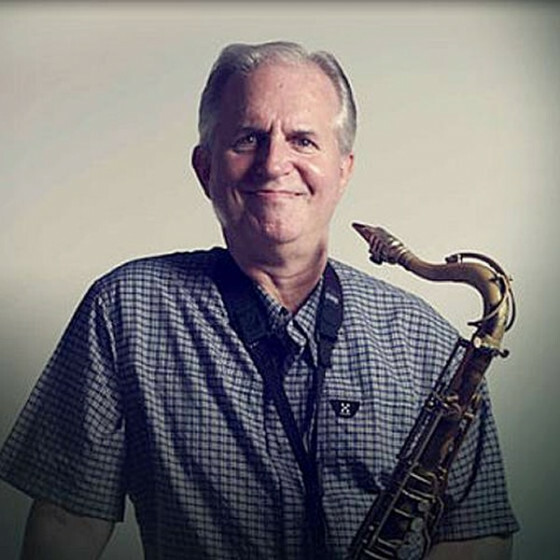 The following year he delivered The Candy Men: Harry Allen's All-Star New York Saxophone Band, featuring fellow saxophonists Grant Stewart, Eric Alexander, and Gary Smulyan.